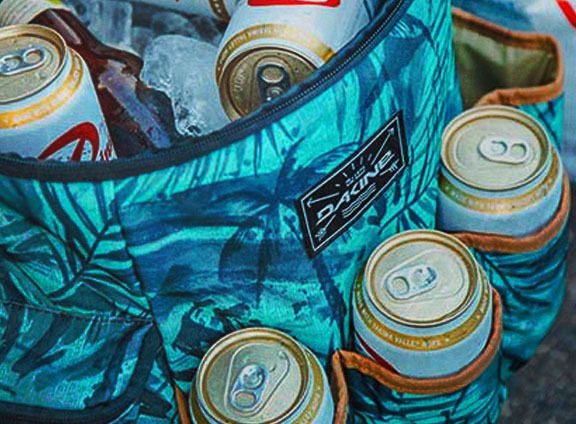 Dakine Watersports was founded in Hawaii in 1979 by Rob Kaplan and located at the base of Mount Hood in Hood River, Oregon, the brand began as a fun side project to make sure he and his friends never lost another board to the rocks. 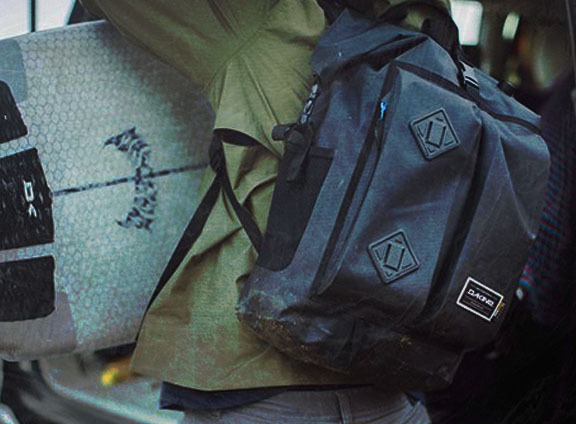 It ended as a thriving company that build high-quality products backpacks, travel bags, accessories, outerwear and clothing for people who love to surf, snowboard, skateboard, mountain bike, ski, windsurf, kiteboarding and travel. 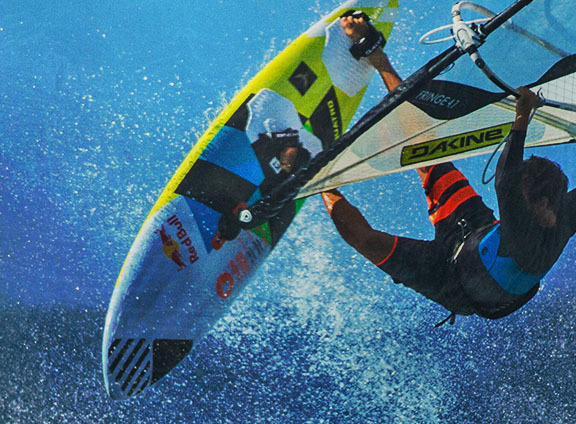 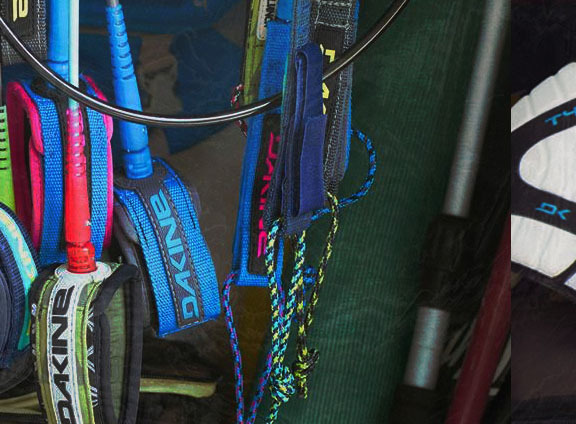 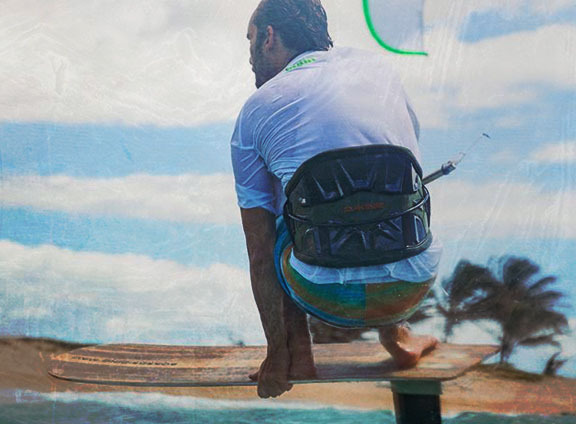 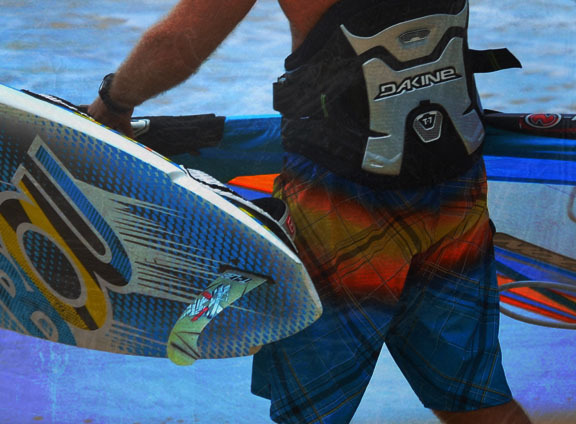  Buy your Dakine Watersports gear from H20 with fast, free shipping as standard. 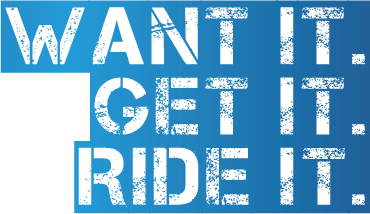 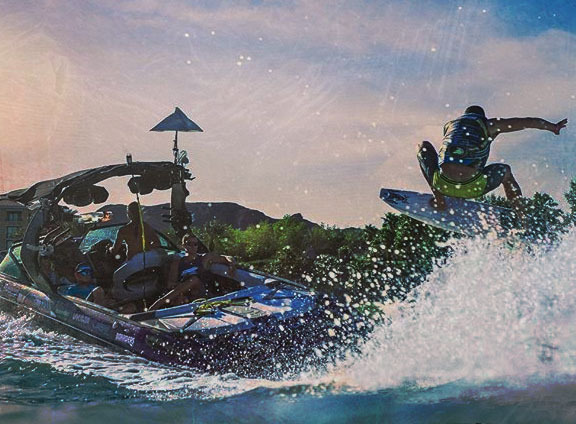 Wake & Ski Accessories Shop now!